Silicon Valley: the heartland of the American technological industry, home to such giants as Google and Pixar, hotbed of innovation. Born under the patronage of Stanford University and fueled by generations of invention and entrepreneurship, the Santa Clara valley is one of the most famous regions of California. 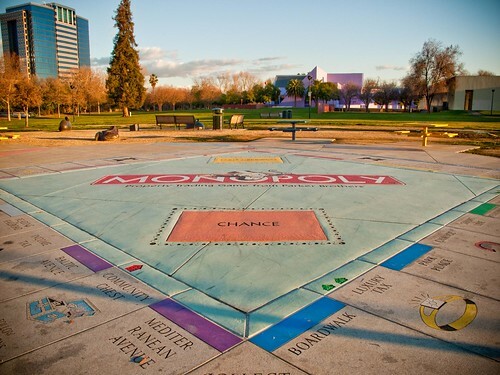 As technology companies have replaced the agriculture that once marked the area, the cities and towns that have grown around them have become some of the most modern and attractive in the nation, and the king of all Silicon Valley’s cities is unquestionably San Jose. America is a country where anyone can grow from the humblest beginnings to stardom, and no city is a better example of this than San Jose. As recently as 60 years ago, this was a sleepy farming town and suburb of older, more established cities. 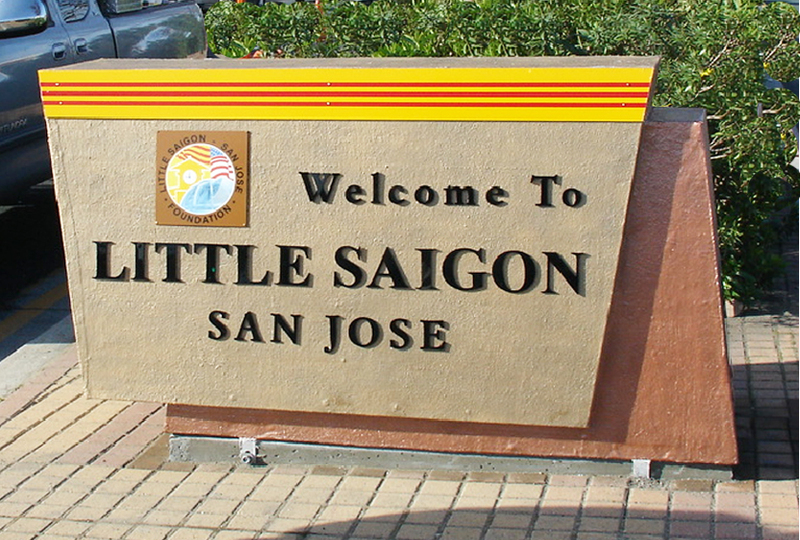 In the few decades since then, however, San Jose has boomed to become the 10th largest city in the country and the undisputed capital of Silicon Valley. You can hardly turn a corner without bumping into a Google engineer on Santana Row or an Adobe programmer in a SoFA nightclub. But there’s more to this fascinating city than high-tech wizardry; as a thriving hub of commerce, art and culture, there’s no shortage of San Jose attractions. Let Transfercar’s free R.V. and car rental service guide you to the top things to do in San Jose. Although younger than the centers of many other cities, the downtown district of San Jose already has established a vibe all of its own. Popular downtown attractions include the nightclub district of SoFA (South First Area), the cutting-edge architecture of City Hall and the beautiful grounds of the San Jose State University campus. There’s always a festival or art fair of some sort going on downtown, and the numerous hotels, restaurants and convention centers make it easy to see all the top things to do in downtown San Jose. Long before San Jose was a thriving metropolis, before Silicon Valley was silicon, a community of Japanese immigrants settled at the south end of San Francisco Bay. 122 years later, the Japantown district of San Jose is one of the oldest continuously settled Japanese neighborhoods in the United States. Located about a mile North of the downtown in the vicinity of 5th and Jackson streets, this colorful neighborhood offers distinctive cuisine, shopping and cultural events year-round. The West San Jose district, and Santana Row, the main street running through it, have become a hub for San Jose activities, including the arts, shopping and culture. A beautiful pedestrian neighborhood punctuated with upscale dining, shopping and entertainment, West San Jose has become the go-to hangout for the young and unattached from around Silicon Valley, as well as a picturesque attraction for tourists from around the world. Come soak in the warm California sunshine, listen to the free musicians playing in the square, and enjoy the Santana Row experience! Nowhere outside of Vietnam will you find a community with this concentration of Vietnamese immigrants. Located around Story and Tully roads, this neighborhood features Vietnamese shopping, cuisine and the Viet Museum, opening a window into this fascinating and ancient culture. It’s not hard to find a good reason to visit plan a San Jose vacation. The neighborhoods of historical housing and immigrant communities stand next to modern high-rises and the cutting edge of Silicon Valley’s finest companies and enterprises. With world-class dining and entertainment districts, museums, historical sites and more to match any interest, San Jose can compete with any other city on the West Coast to be your next vacation destination. Transfercar’s free R.V. and car rental service can help make your San Jose vacation one to remember.